Bring to your site a full-featured and beautiful appearance, our One page Bistro WordPress Theme is also fully editable! 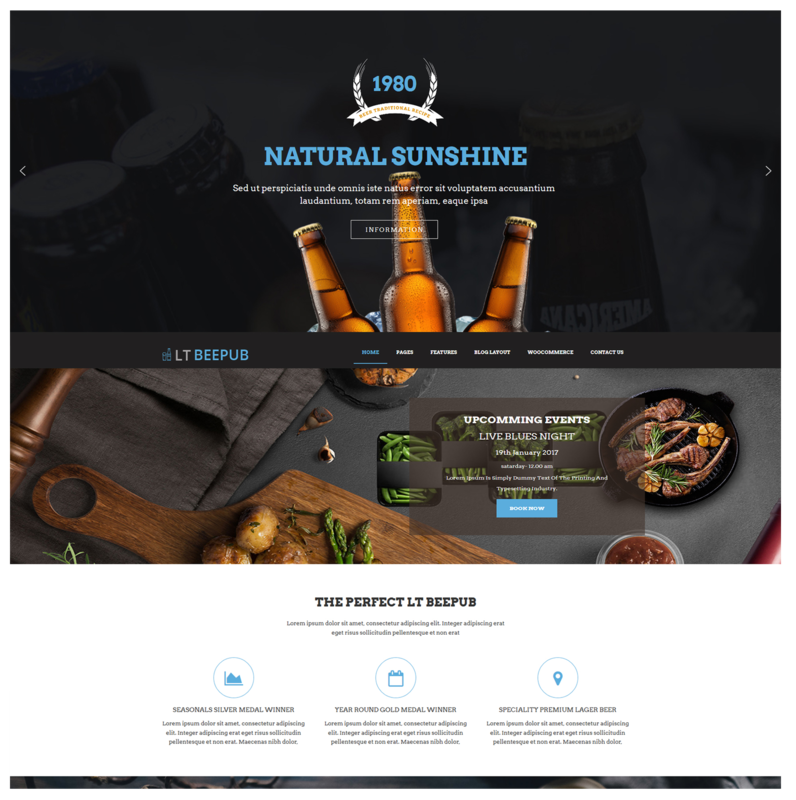 LT Beepub Onepage is a free and beautiful single page version of LT Beepub WordPress Theme(multi-page) which will be suitable for any bistro and restaurant websites to advertise and promote their business online, to a wider range of customers. 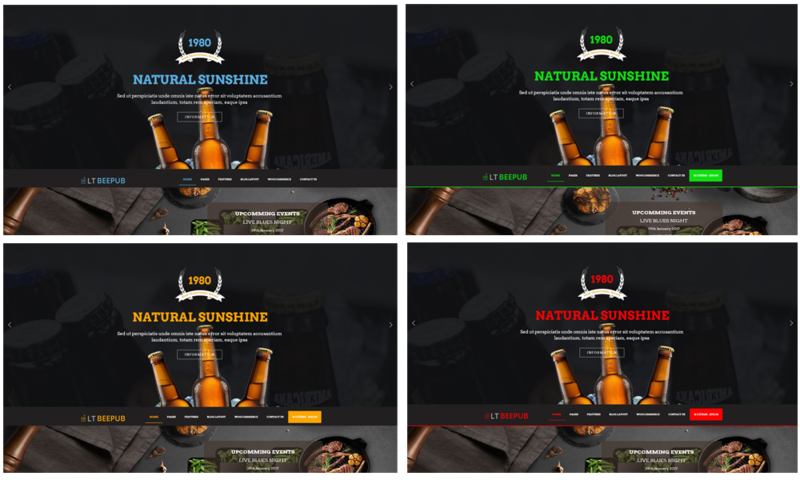 Designed with an eye-catching and attractive look especially for restaurant websites, LT Beepub One page theme promised to encourage visitors to become a “real” customer as soon as possible. In addition, this theme is also fully customizable, so you can freely make any changes you want. What do you still wait for? Give it a look!